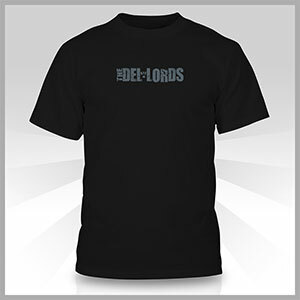 Limited Quantity of Get Tough: Best Of The Del-Lords available now. On a recent haul through Europe we were able to secure a limited amount of the long out of print Get Tough CD. It’s a European issue and sounds great. No need to pay the ebay prices of $60-$100, pick one up here for $20. A two CD collection of demos and extra tracks not available on our other CDs. These two volumes stand as a summation of where we were at from 1982 – 1990. More info at Top Ten’s Blog. 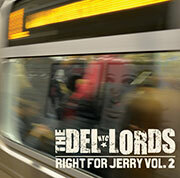 SPECIAL – ORDER “RIGHT FOR JERRY” VOL 1 & 2 FOR A $5 DISCOUNT. Available exclusively through this web site. 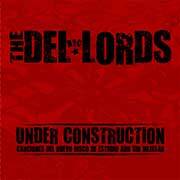 The Limited edition EP Under Construction includes rough mixes from the first new Del-Lords recordings in 20 years. 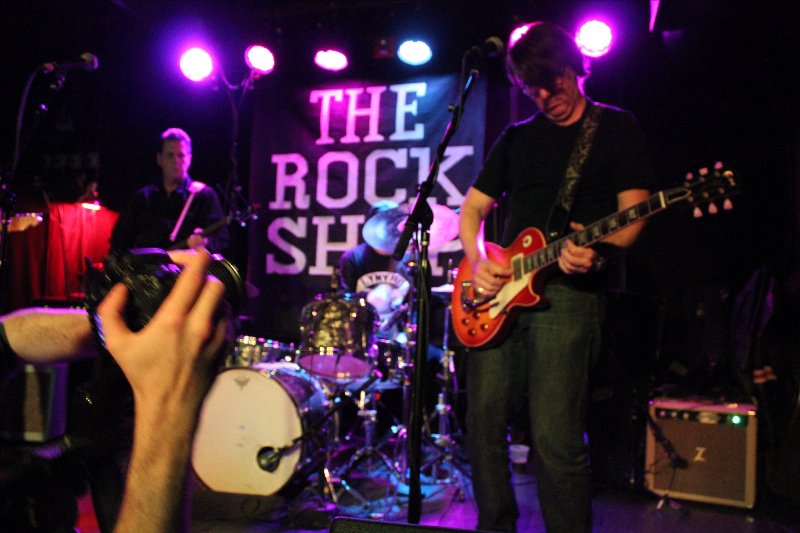 Produced by Eric “Roscoe” Ambel. 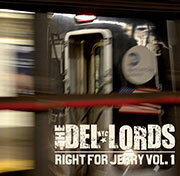 Solo CDs from the Del-Lords band members. 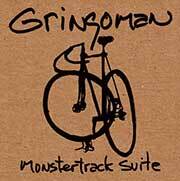 Monstertrack Suite is a CD single by Eric Ambel’s one man recording band Gringoman. This is a limited run of 100 CDs signed and numbered. Available only here. 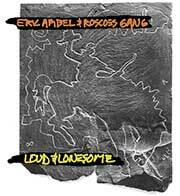 Loud & Lonesome is the rough, dark 1994 album from Eric Ambel & Roscoe’s Gang featuring Andy York and Keith Leverault. Originally released by the ESD label. The Lakeside Lounge deluxe digipack edition has been remastered and contains extra liner notes. 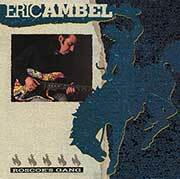 Eric Ambel’s solo debut Roscoe’s Gang was originally released in 1989 by Enigma Records. 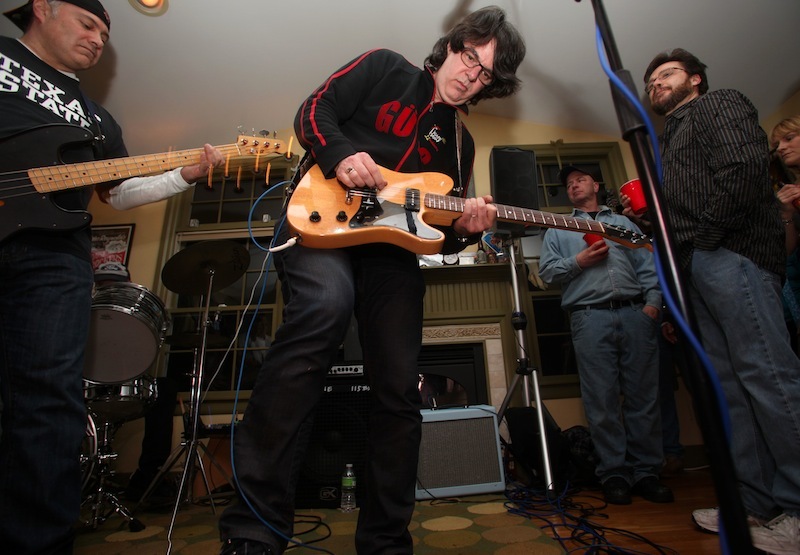 The record features appearances by Syd Straw and Peter Holsapple with backing by the famed Morells of Springfield, MO. 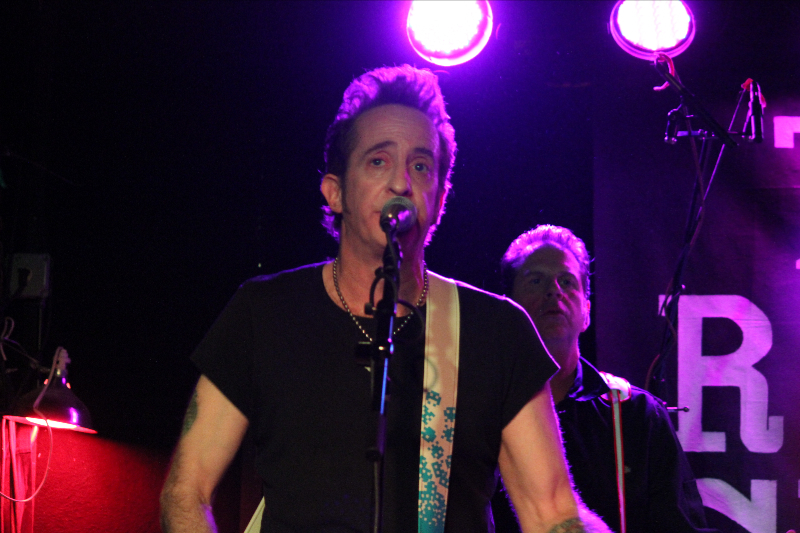 The Lakeside Lounge deluxe digipack edition has been remastered and contains extra liner notes. 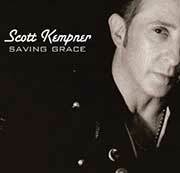 Scott Kempner Limited Edition vinyl 45. w/5 song EP Lost Dreams on CD. 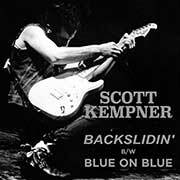 First 100 copies Signed & Numbered by Scott Kempner. 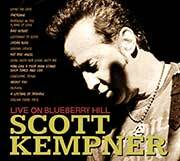 From a 1993 concert, this first ever live album by Scott Kempner is an Americana rock classic. 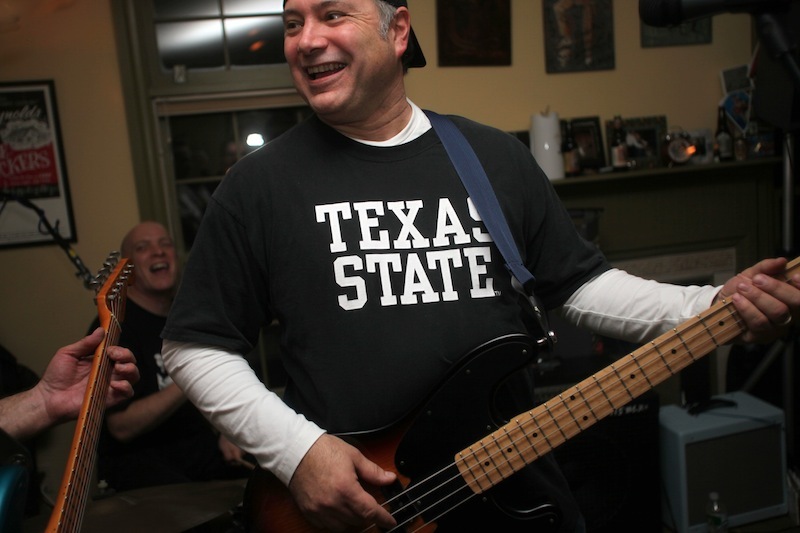 Scott Kempner is a true rock and roll original. 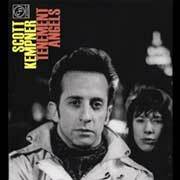 Tenement Angels is his first solo album after his tenuure and the co-founder of both The Dictators and The Del-Lords, two legendary bands that emergeged from New York City. 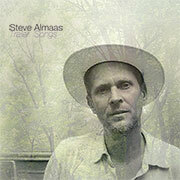 Steve Almaas is back with his first solo album in almost ten years, Trailer Songs. Written and recorded primarily in two Airstream trailers in West Saugerties and Woodstock New York, Trailer Songs presents twelve songs that find Steve with his head in the clouds but his feet still planted firmly on the pavement. 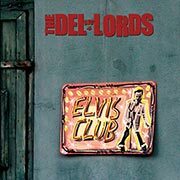 Tracks from older Del-Lords CD’s can be purchased through ITunes. 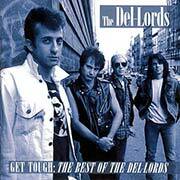 Get Tough: The Best Of The Del-Lords is a collection of cuts from the Del-Lords 4 studio records. The collection was remastered by Scott Hull and contains unreleased material. 1. Enter the quantity you would like to order for each of the above items. 2. Click the “Continue with Order ” button below.